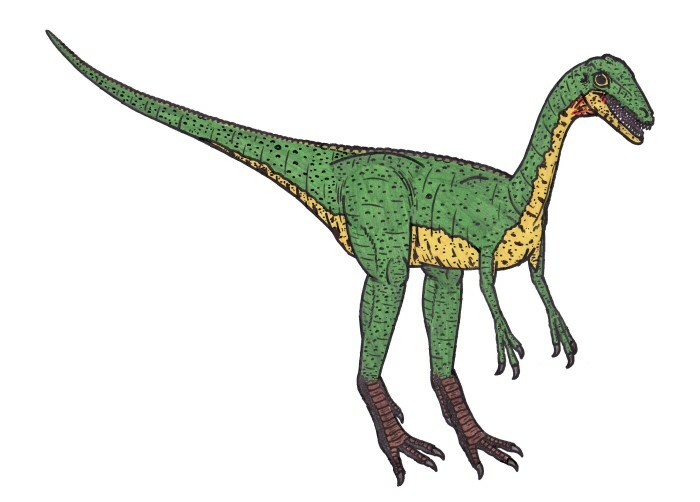 Ever known as the smallest dinosaur ever, Compsognathus was a small dinosaur (turkey size) that lived during the late Jurassic period in Europe. Compsognathus was known from two almost complete skeletons, that found in France and Germany. Paleontologists also found its teeth in Portugal. Compsognathus had only three fingers and its hands are dis-articulated, so we still don’t have enough information about this. From its size we believed that Compsognathus preyed smaller vertebrates, insects, and reptiles. There are still no evidences that Compsognathus had feathers. This kind of dinosaur had no feathers on its body. 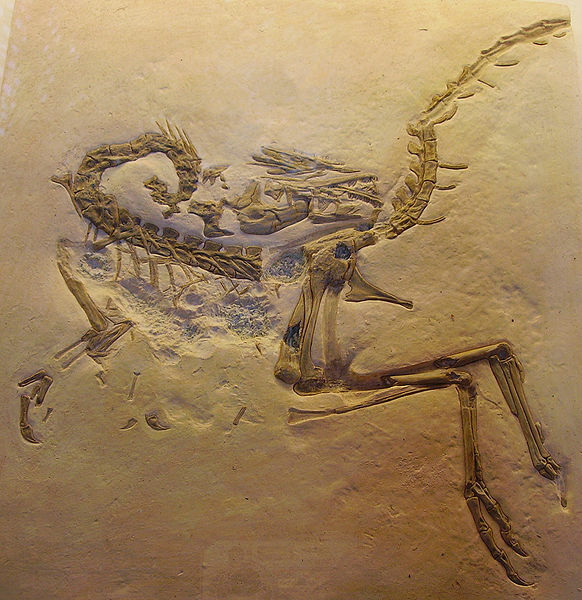 Compsognathus was discovered by Dr. Oberndorfer and its fossils was saved in the Natural History London. 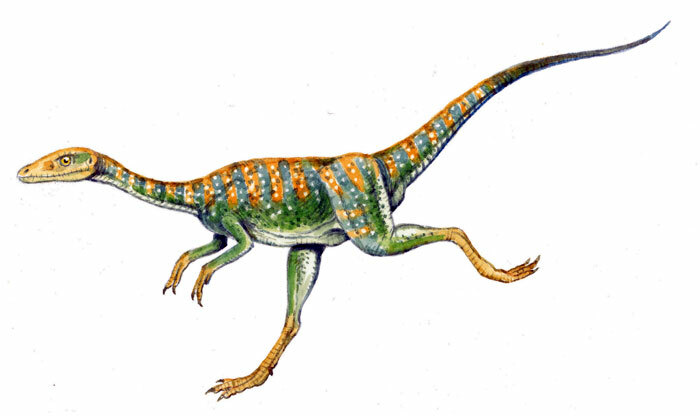 Sinosauropteryx was Compsognathus’ closest relatives. Compsognathus was found in Germany in 1853 and in France in the year of 1972. About its size, Compsognathus estimated about 6.5 – 7 pounds. Had long hind legs, three fingers with solid claws and longer tail than Microraptor. Compsognathus had five pairs of fenestrae on the skull. This dinosaur had very small teeth, but sharp.